Purely-E is the only 100% food-source, non-GMO vitamin E available. It is also the only non-soy vitamin E. Purely-E is made exclusively from sunflower seeds, wild red palm, and Austrian pumpkinseeds. Soy sources are usually contaminated by GMOs. A true food supplement, this is no isolate. 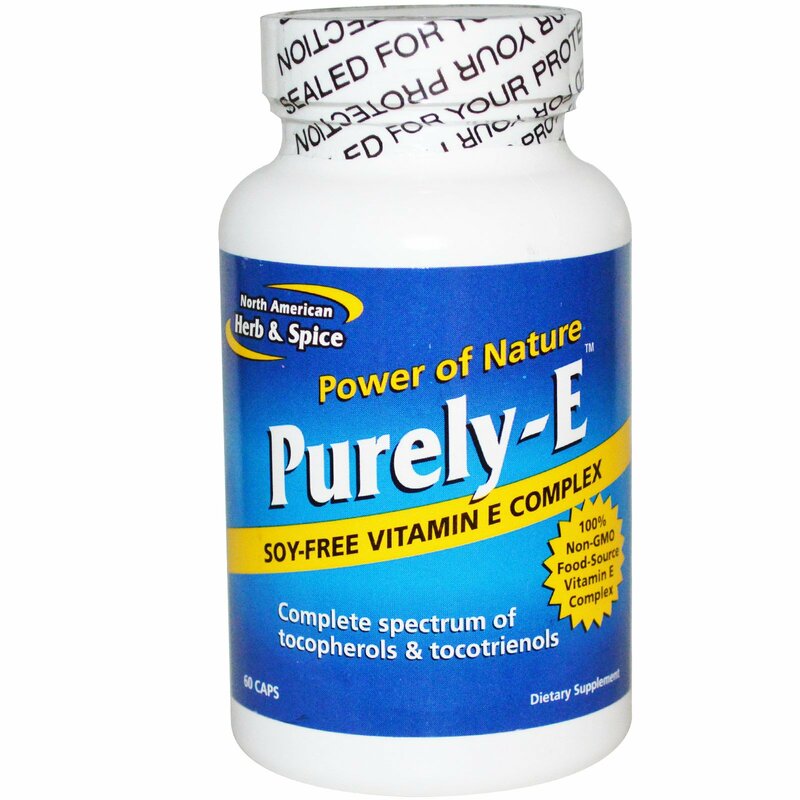 Purely-E is the ideal way to get your food-source vitamin E. It's the only vitamin E you need. 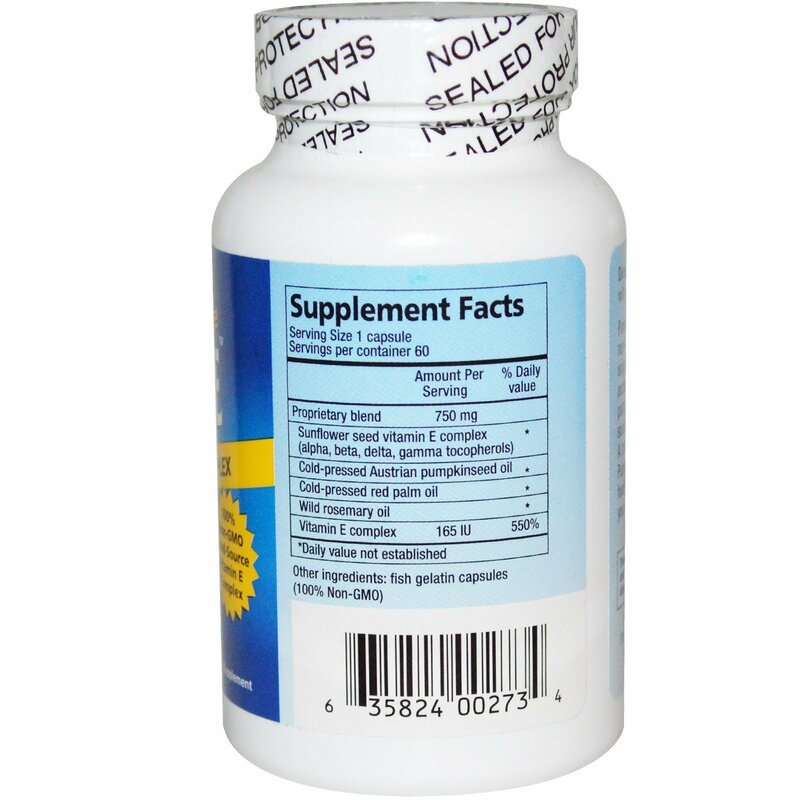 Take one or more capsules daily with meals.